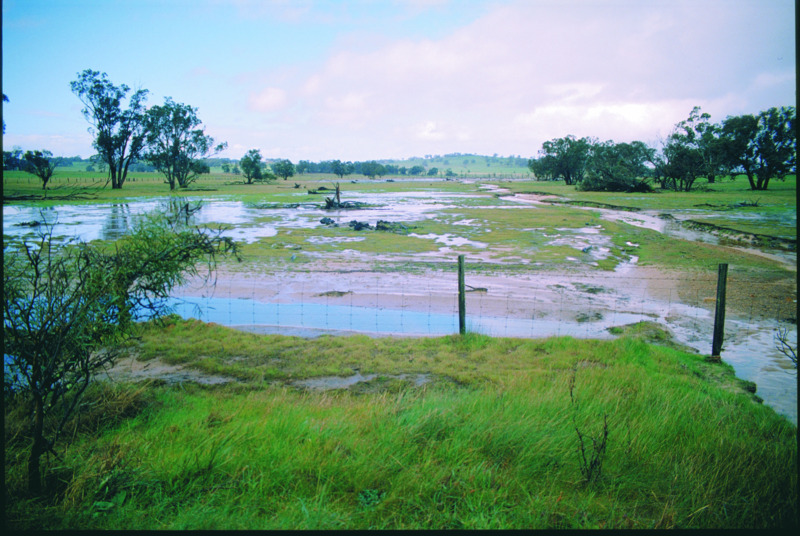 Following a fire, the risk of water erosion is greatly increased on bare paddocks. The main sources of water erosion are summer thunderstorms or early autumn storms before adequate vegetative groundcover develops in autumn and winter. check and repair – if necessary – any upslope surface water management structures. establish early cover crops on the most susceptible land; oats are commonly used. anywhere there is existing or past erosion. damage to fences, tracks and other infrastructure. We recommend that dealing with water erosion after a fire is part of a farm plan that includes fire and whole-farm water management.